Event Marketer is making the rounds with a seven-city tour, which at each stop shares 103 event marketing trends and case studies. The Event Marketer Countdown made its way to Chicago today and sponsorship veteran, Angie Zigrossi, graciously agreed to share her cliff notes from today. Here goes..
My next two points are interesting but may sound like they are conflicting. Highlight #3 True social media is brandless. 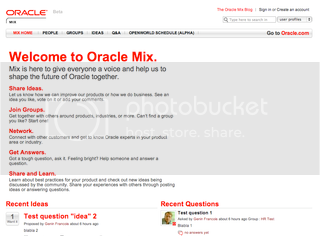 B2B example Oracle debuted their own social media site called "Mix". Lets members shape brand. Highlight #4 Companies bypass own corporate web sites for social networking addresses (e.g. facebook.com/honda). 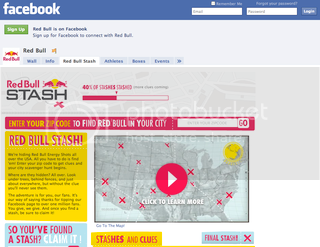 Red Bull's Stash promo - a national scavenger hunt - is anchored 100% on facebook. Have you attended one of the EM Countdown workshops? What insights did you come away with?